What: WaterTAP, at GLOBE Forum 2018 in Vancouver, will release its new report, Water: The next frontier on the path to a low carbon economy, detailing untapped potential of clean water technology to reduce carbon emissions while returning a profit. Both WaterTAP’s President and Vice President will be on hand to answer questions about the report. 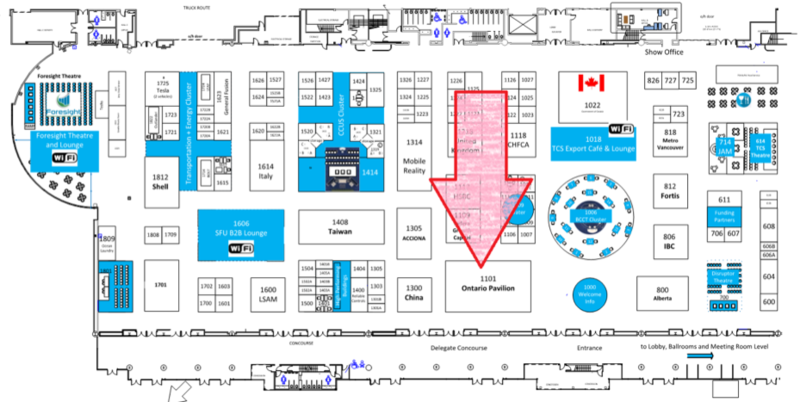 Some organizations affiliated with WaterTAP also have booths in the Ontario Pavilion.